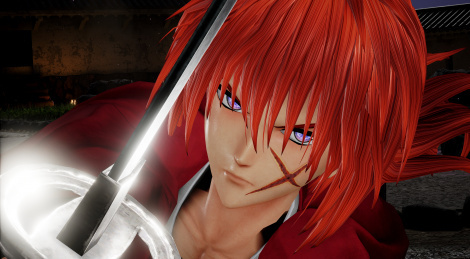 Kenshin and Shishio have joined the roster of Jump Force, it's now time to see the characters from Rurouni Kenshin in action with the new trailer. 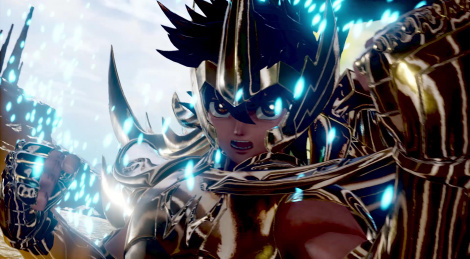 Pegasus Seiya and Dragon Shiryū are the two Knights of the Zodiac to join Jump Force as playable characters. 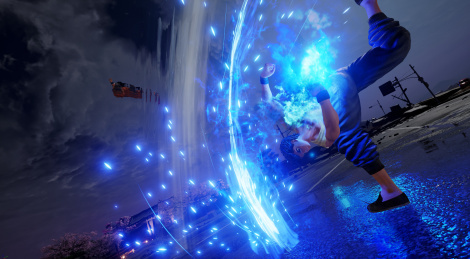 A trailer after the break to see the two in action. 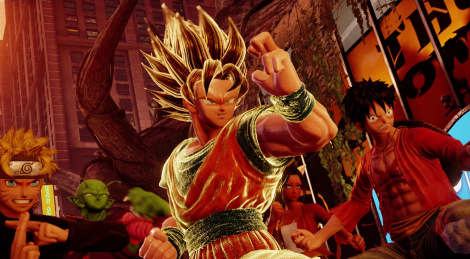 The character list of Jump Force continues to grow with the arrival of Gon and Hisoka from Hunter x Hunter, Sanji, Sabi and Bleackbeard from One Piece and Vegeta from Dragon Ball Z. 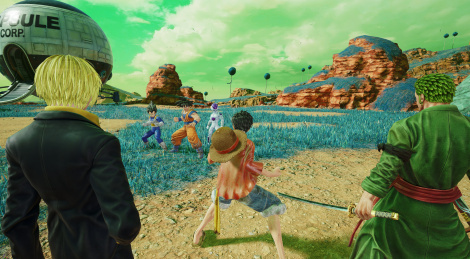 The online lobby consists of four areas based on One Piece, Naruto, Dragon Ball Z and the real world. 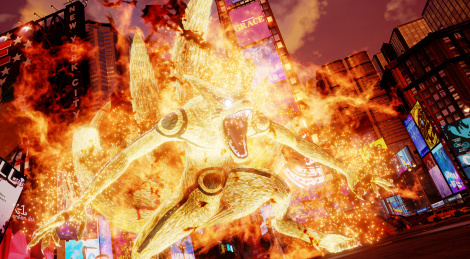 The game will launch in 2019. 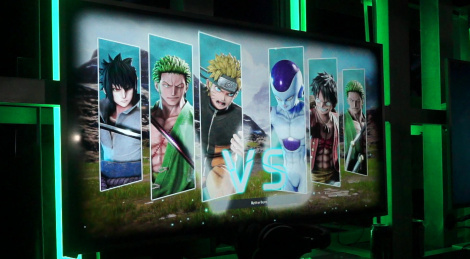 It's not the first time various Shonen Jump universes are featured in the same game, but Jump Force is certainly the most ambitious one yet. 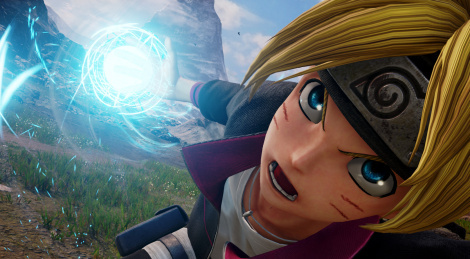 Featuring characters from Dragon Ball, Naruto, One Piece and even Death Note! Trailer and images inside.